As there has been no improvement to weather and road conditions, Hedley Park will remain closed tomorrow Friday 3rd December. We hope that conditions improve over the weekend and that the school will able to open on Monday. We will keep you updated by text & blog. 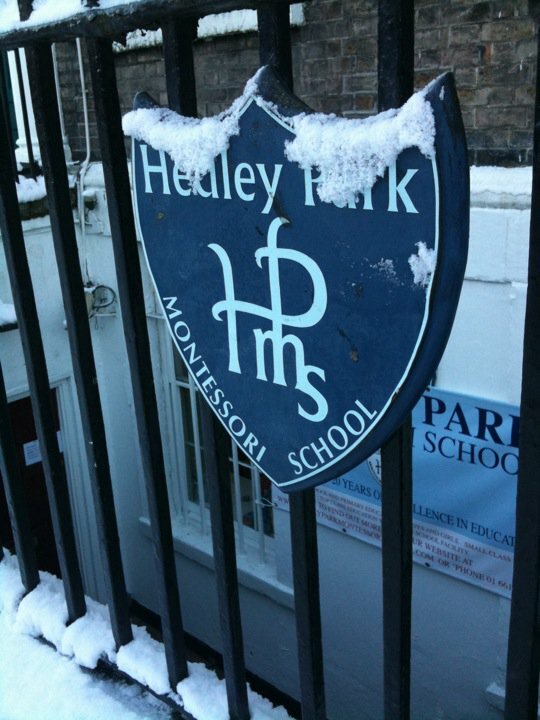 Due to worsening weather conditions predicted over the next 24hrs Hedley Park School and Nursery will be closed on Thursday 2nd December.